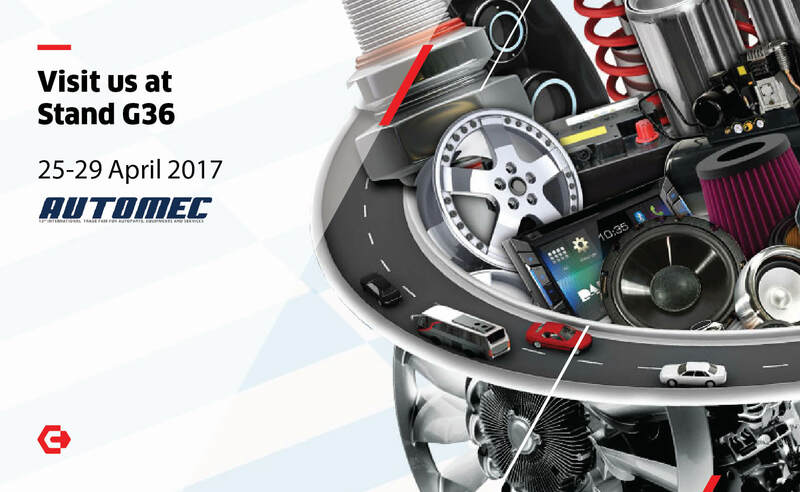 Carbon Zapp cordially invites you to this year’s AUTOMEC San Paolo, the main disclosure platform in Latin America focused on the Automotive Aftermarket industry. Visit us at Stand G36. Between 25-29th of April and discover our complete range of Products and Innovation Driven Solutions for Specialists and Workshops.